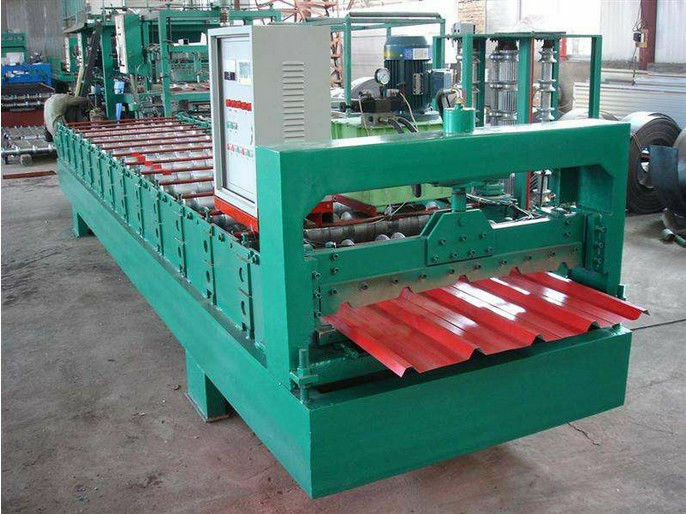 How to buy customized machines? 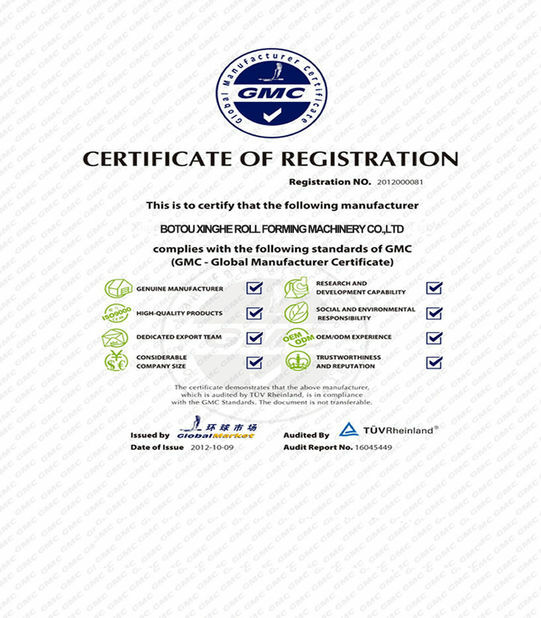 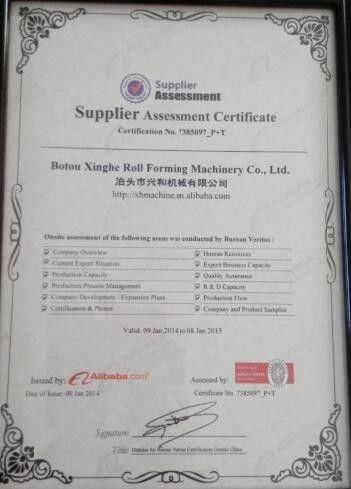 Roof roll forming machines are customized machines, please send us the profiles / drawings, and your requirements, then we will make the machines according to your need. 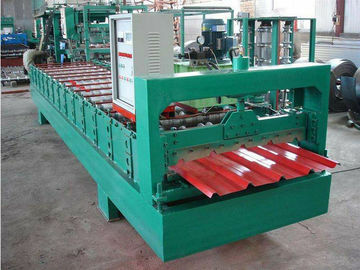 If you need we recommend the popular profiles, please don't hesitate to inform us.